I was in New York City for less than 24 hours last week, but I squeezed the most out of my visit and ended up with a nice list of highlights (in order of appearance). 1. 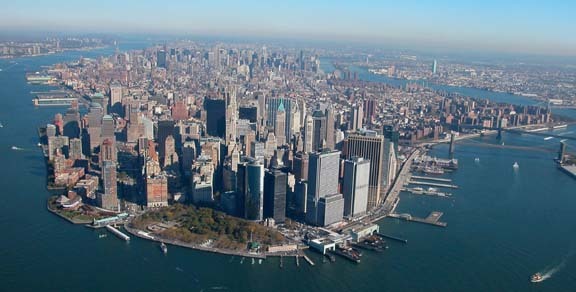 View of Manhattan. I scored a window seat on the flight to NYC and as we approached the city, I looked up and felt like Dorothy arriving in Emerald City. The view was unlike anything I’d every seen. A dense, seemingly endless jumble of skyscrapers glittering in the sun. I could also see the Statue of Liberty victoriously rising up form the Hudson River. 2. 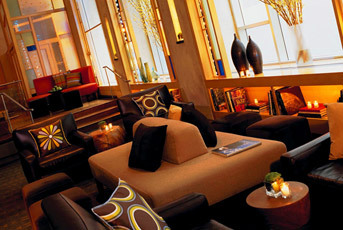 The W New York Hotel. I was in NYC for Say I Do To Sandals, the unveiling of Sandals‘ awesome new wedding planning tool and was thoroughly impressed with their choice of accommodation: The W Hotel on Lexington Avenue. It was stylish, modern and hip. Precisely the things that come to mind when I think of the Big Apple. 3. Grand Central Station. 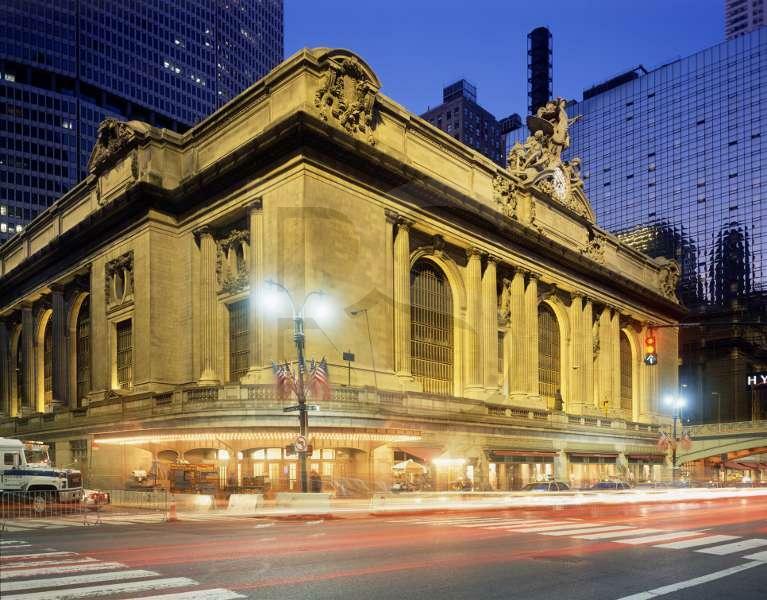 The event was held at Grand Central Station (also on Lexington Avenue) and it was a spectacular venue. It was cool to experience the architecture, history and grandeur of the iconic landmark. 4. Meeting Randy Fenoli. If you’ve ever watched TLC’s wedding hit, Say Yes To The Dress, then this dapper fellow needs no introduction. He was part of the Sandals event and was also excited about his new show, Randy to the Rescue, debuting the next day. He had been at the event since 7:00 that morning and, twelve hours later, he was still chipper, his trademark pocket square perfectly in place. 5. 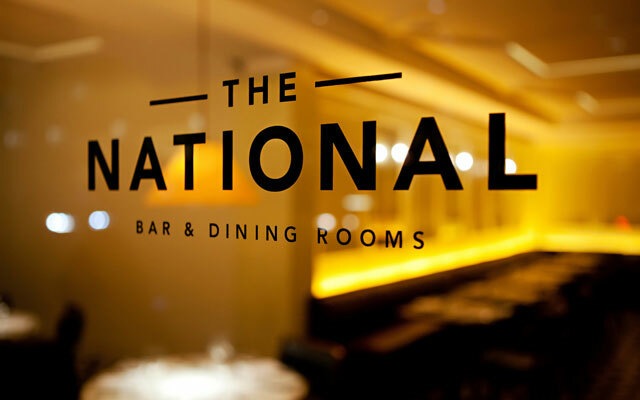 Dinner at the National. After the event, we walked to north on Lexington to dine The National, a quintessentially New York bistro where everything, from the entrees to the patrons, was effortlessly stylish. Oh, and the food was delicious, too. This entry was posted in Fun and tagged dapper fellow, grand central station, lexington avenue, manhattan, new york, new york city, nyc, randy fenoli, randy to the rescue, sandals, sandals desintaiton wedding, say i, say yes to the dress, spectacular venue, the w hotel, the w hotel lexington avenue, travel, vacation, w new york hotel, weddingmoons, york bistro by lovewritenow. Bookmark the permalink.